We have recently relocated to 48 Melbourne St, North Adelaide (1st August 2012) after leaving our shared location with the SA Coffee Academy in Gawler Place, Adelaide. 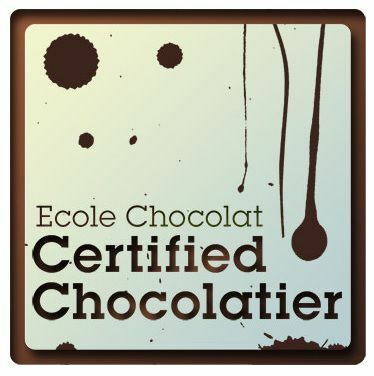 The Adelaide Chocolate School has been founded on a strong passion for chocolate and helping people to realise their full potential and creativity when they work with chocolate. 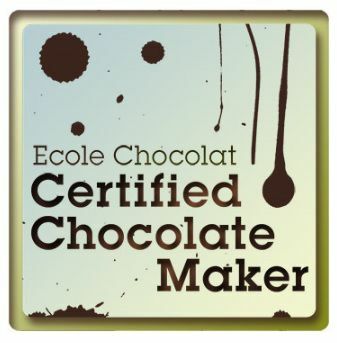 Courses are designed from the basic to the more complex to ensure that we meet all of the needs of fellow chocolate lovers wanting to learn more about moulds through to tempering and appreciation of various chocolates from around the world.